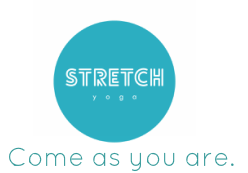 Stretch Yoga Brisbane CBD is so excited to be hosting this incredible event with one of our most popular teachers! Learn how to re-connect with your body so making healthy choices BECOMES EASY to you! YES it is possible and NO it doesn’t involve you flogging yourself at the gym 7 days a week and living off of celery sticks and water (thank goodness!). Through this 3 hour hour workshop intensive we’ll explore ways to tune in and become more aware of what your body is really asking for and how you can start to utilise this connection to eat mindfully. We'll look at ways to create healthy habits THAT STICK and heal your relationship with food so that you and your body are working together... at last! Bookings essential – $15 for direct-debit members or $40 casual. 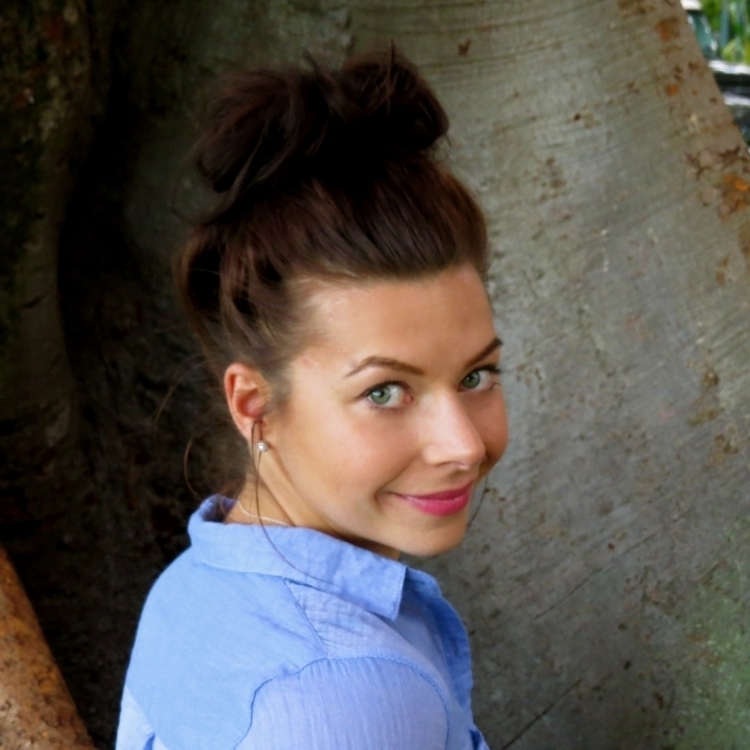 Elise Maisonneuve is a Brisbane based, Canada born Holistic Nutritionist, yoga superstar in-the-making and lover of dogs. ​She believes that health, REAL health, is about the food….but it’s not about the food. She believes that it is about the food, it does make a difference if you’re slugging down diet coke & spiced rum vs. coconut water or Maccas vs. home made burgers.It matters because your body knows the difference and so do you. But it’s also not about the food. The problem is that intellectually, we know which to choose but for some reason we still aren’t making the right choice, for us. She's your cheerleader, health coach and inspirer all rolled into one. She can't wait to help you find more balance (and better health! ).